France-based Unibail-Rodamco is buying mall operator Westfield Corporation in a deal estimated to be worth $24.7 billion. 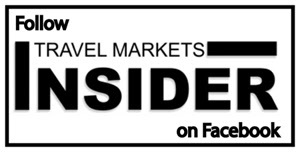 Westfield is a leading airport retailer in the US and owner of shopping centers around the world, and Unibail, a company less well-known, is Europe’s largest listed landlord. 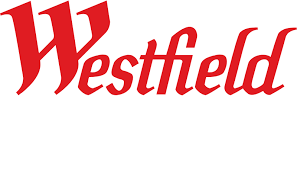 The transaction was unanimously recommended by Westfield’s Board of Directors and Unibail-Rodamco’s Supervisory Board. 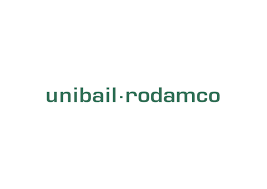 Following the Transaction, Christophe Cuvillier, Chairman of the Management Board and Chief Executive Officer of UnibailRodamco, will become CEO. Westfield Chairman Sir Frank Lowy, who co-founded the company, will retire. Westfield operates retail stores at some of the premier airports in the US including LAX, MIA, JFK, ORD, Newark, Orlando, and Boston Logan. Commenting on the agreement, Cuvillier said: “We are delighted to announce this transaction today. All of us at Unibail-Rodamco have immense respect for what the Lowy family and the Westfield team have accomplished with the Westfield brand and the company’s iconic collection of world class shopping destinations.